Film programming manager and independent cinema consultant Sasha Close has been awarded the 2016 Natalie Miller Fellowship Grant. 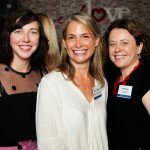 Established in 2011, the Fellowship awards a woman in the Australian screen industry who has demonstrated initiative, entrepreneurship and excellence, and is designed to nurture the next generation of female leaders in the Australian screen community. Close has worked on both sides of the industry, having started in distribution before moving into exhibition and programming. She currently works in programming for Wallis Cinemas and is a consultant for 20 independent exhibitors. Close also sits on the Independent Cinemas Association of Australia board and has been a panellist at ICAA Conferences. “The Natalie Miller Fellowship is an inspiration for women in all sectors of the screen industry and has encouraged me to dream big,” said Close. 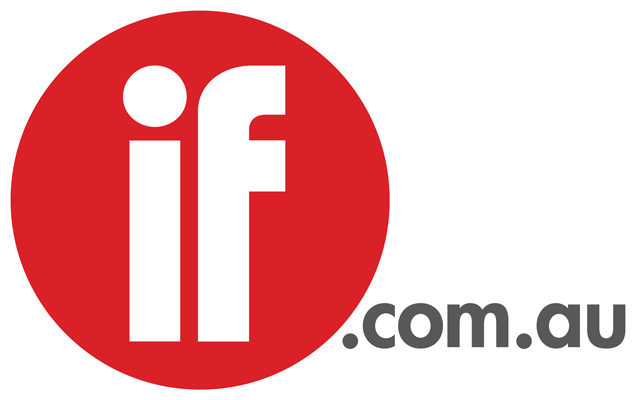 NMF president Sue Maslin said the organisation was thrilled with the judges' selection. “Sasha Close is one of the few female executives in cinema and film programming in Australia. It is critical that more women have a seat at the table deciding what Australian audiences get to see on their screens and the Fellowship will enable Sasha to reach her potential as a leader in the exhibition sector,” she said. The fellowship is the only grant of its kind in the country and doubled to $20,000 this year. Previous recipients have included 2015 winner Courtney Botfield (Independent Film), Rebecca Hammond (Deluxe), Harriet Pike (Wildbear Entertainment) and Rachel Okine (StudioCanal).